Wow!!! 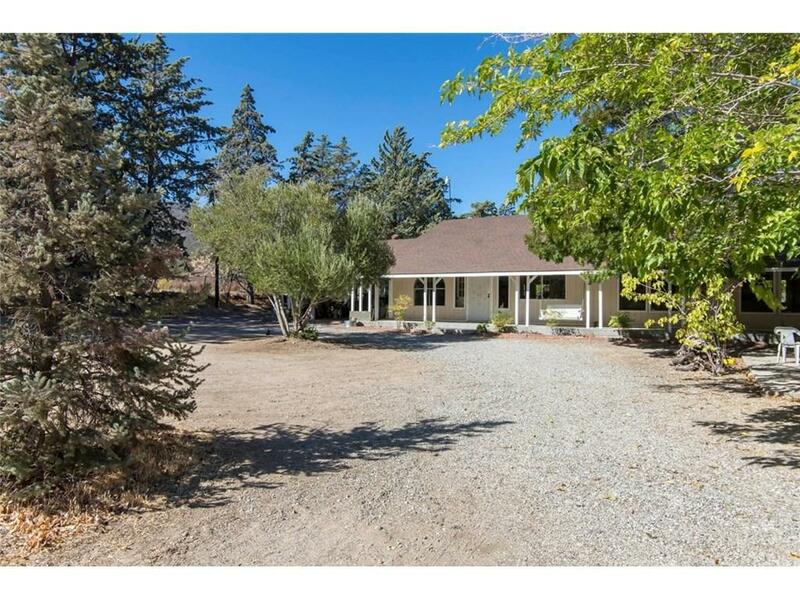 If you are looking for a house with lots of land where you can get away from it all and even run a business, this is it. And what a bonus, the owner will carry!! 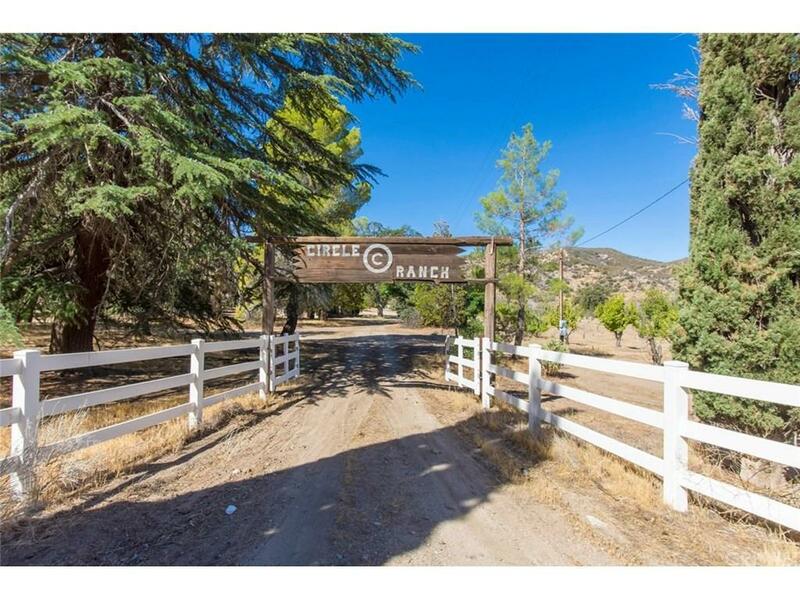 This property has such a great history starting back in 1936 as a chicken farm, being a boys ranch in the 1950's, working orchards and more. 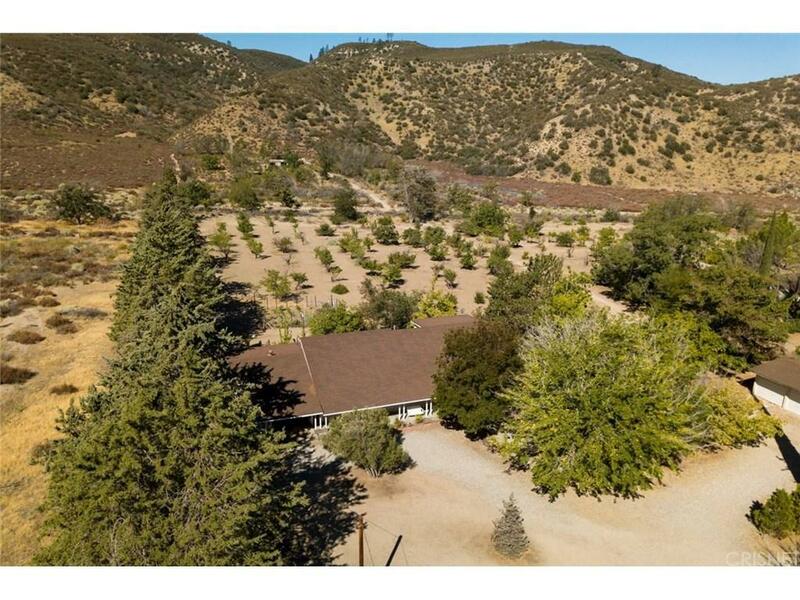 This property has so much potential with a total of 38 acres and with split zoning A1-2 and A2-2, you can not only grow crops but you can run a horse boarding business, dog boarding and more (check with the county) In addition to the main house, there is a triplex as well as original house which both need to be remodeled. As per the assessors office there is a total of 6,424 square feet. In addition, there are two 2 car garages, a storage room, a 17X18 "cool" room for storing fruit during harvesting, 3 wells and 2 septics. Is NOT located within the boundary map of the AV Water Adjudication. 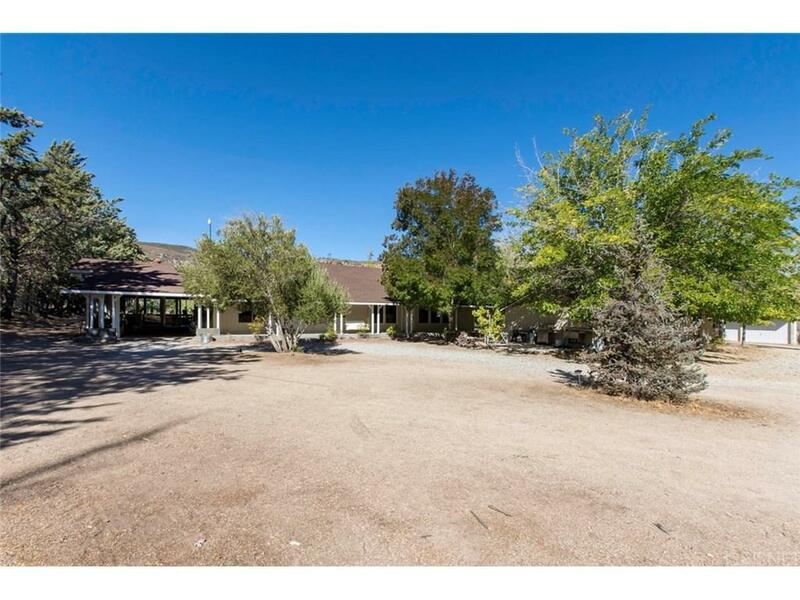 Sold by Paul Humphries BRE#01020264 of Keller Williams Vip Properties.